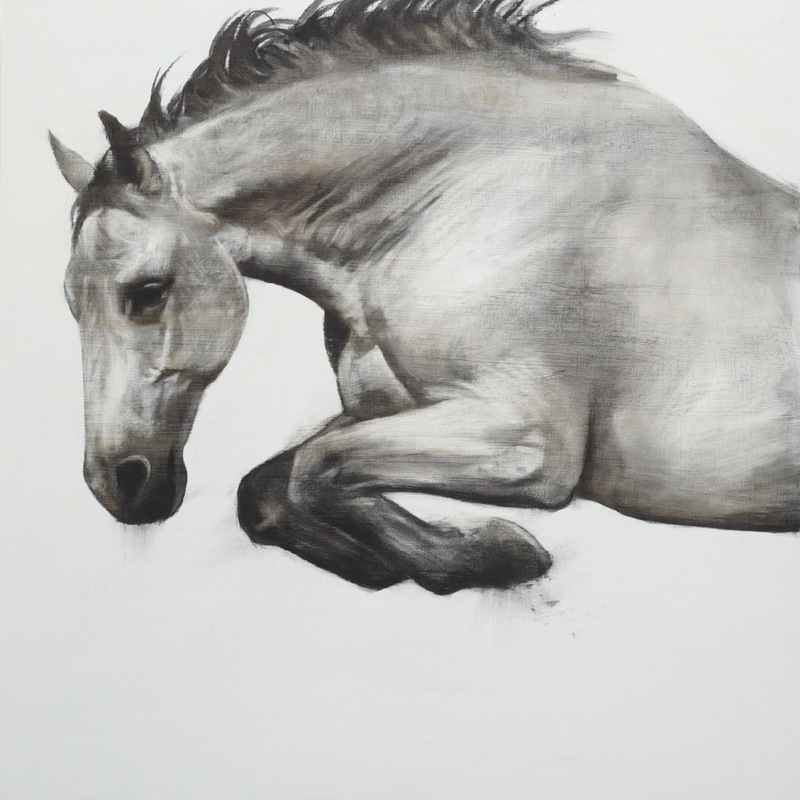 Book reading: November 7 at 7pm Michelle Bailat-Jones will read from her latest novel, Unfurled. 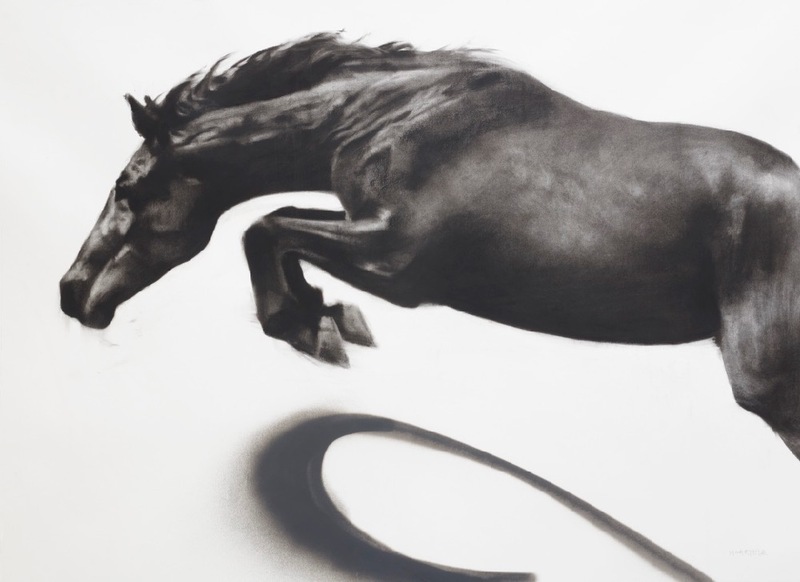 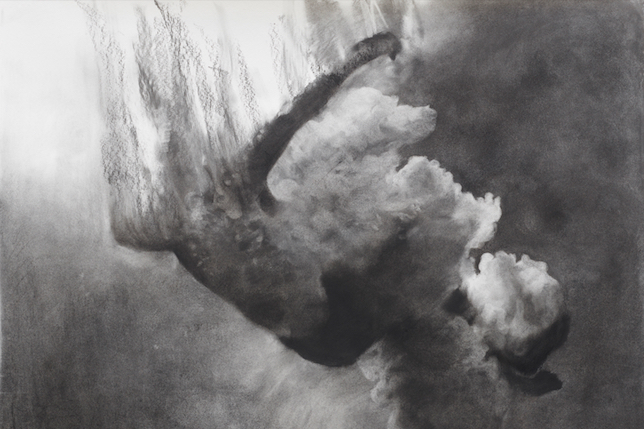 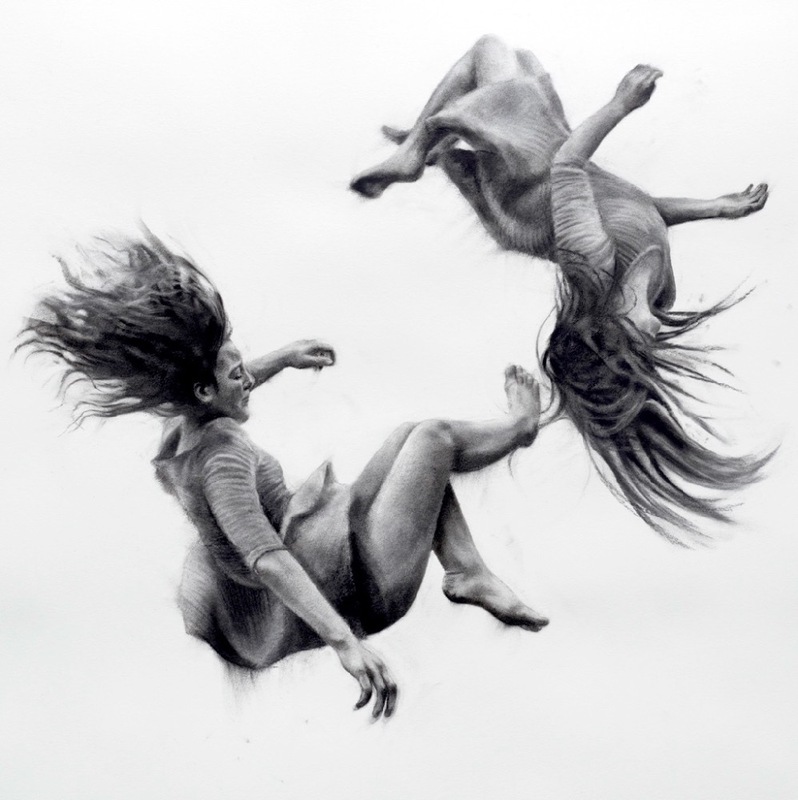 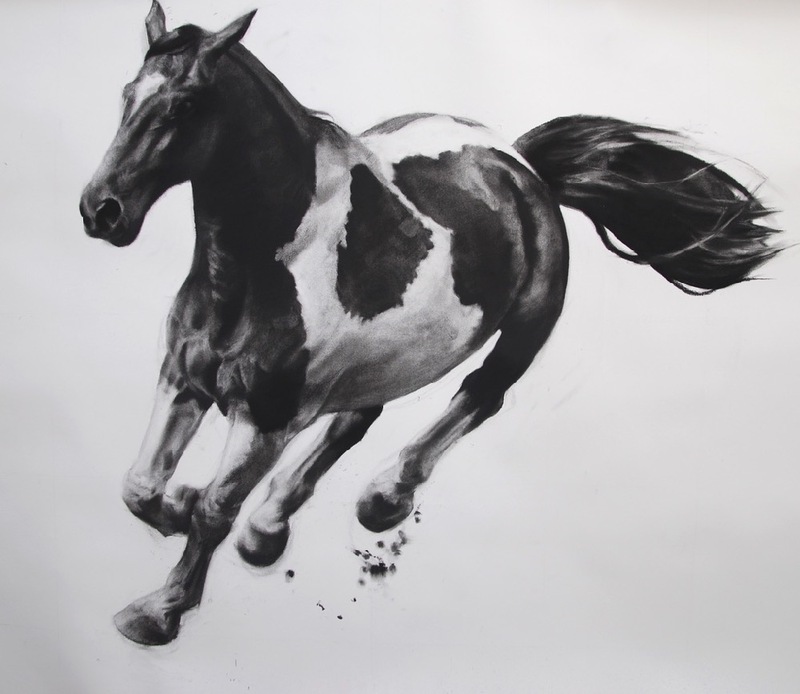 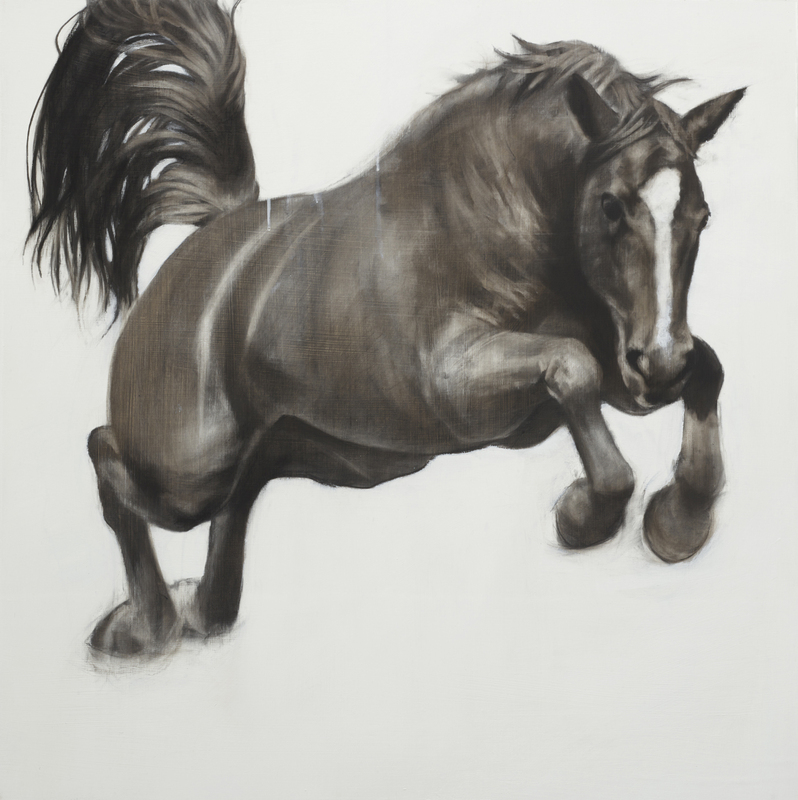 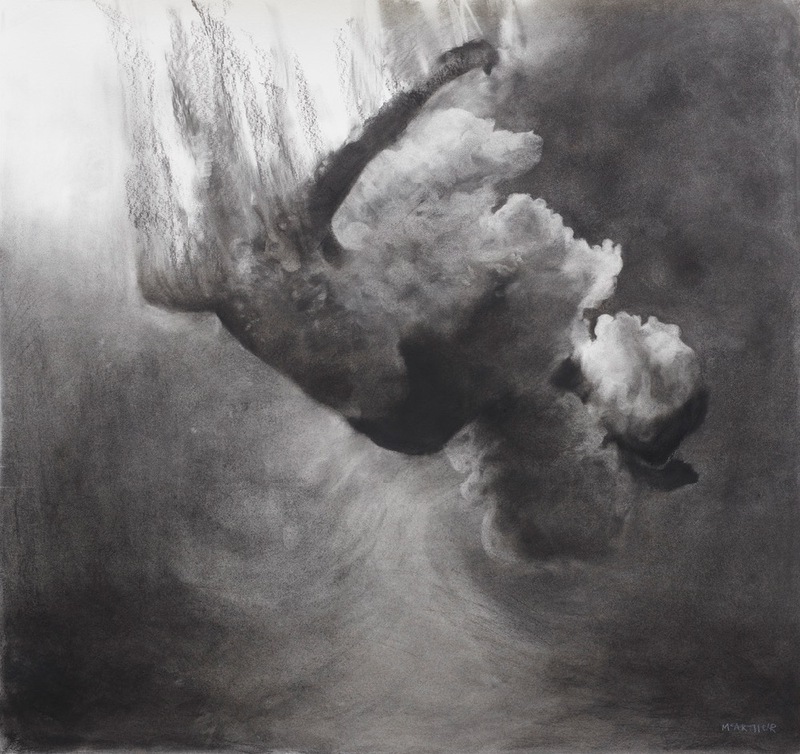 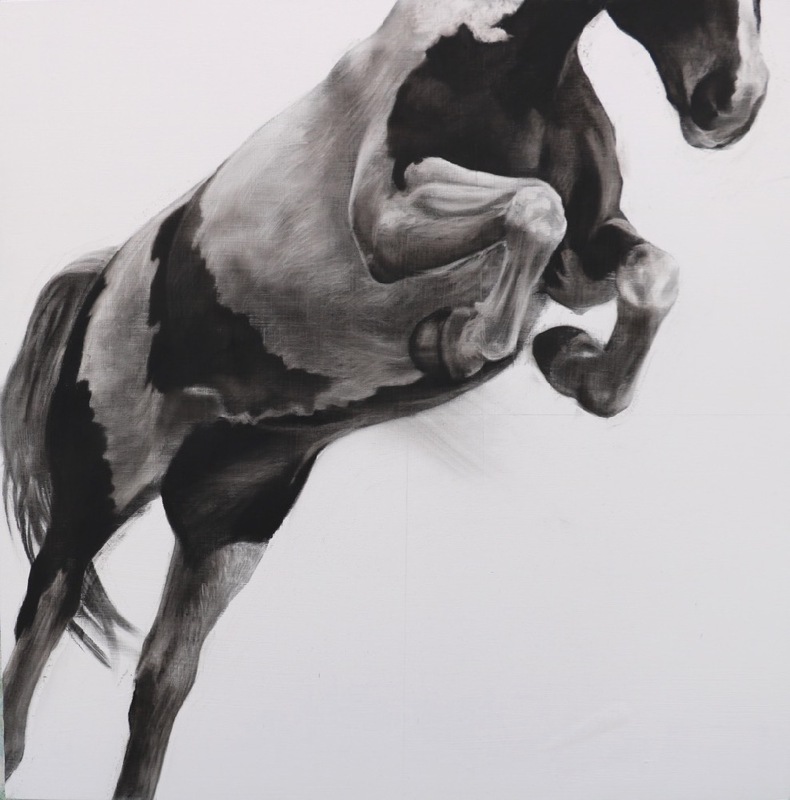 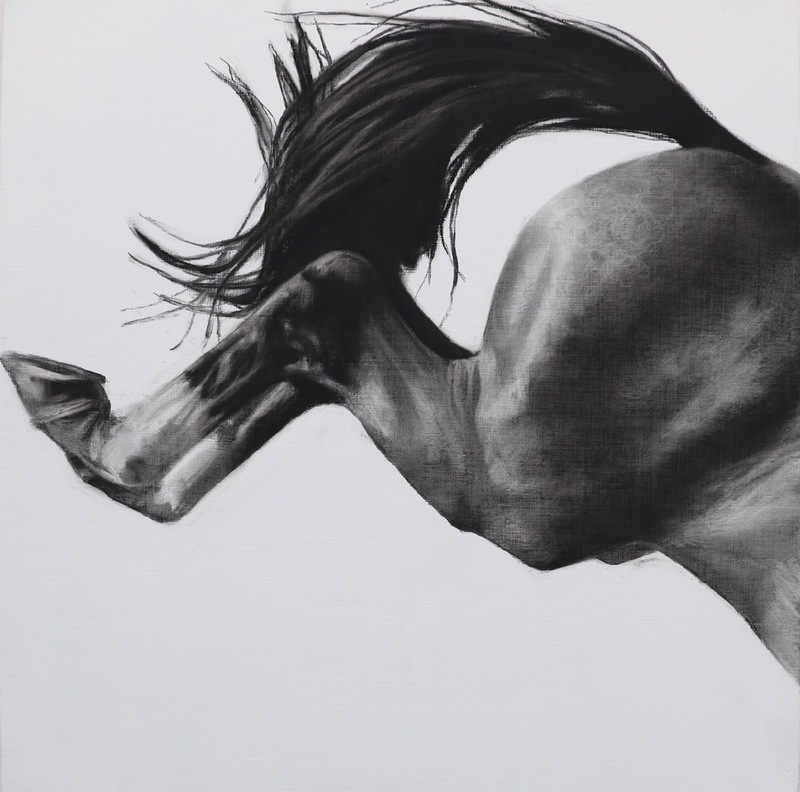 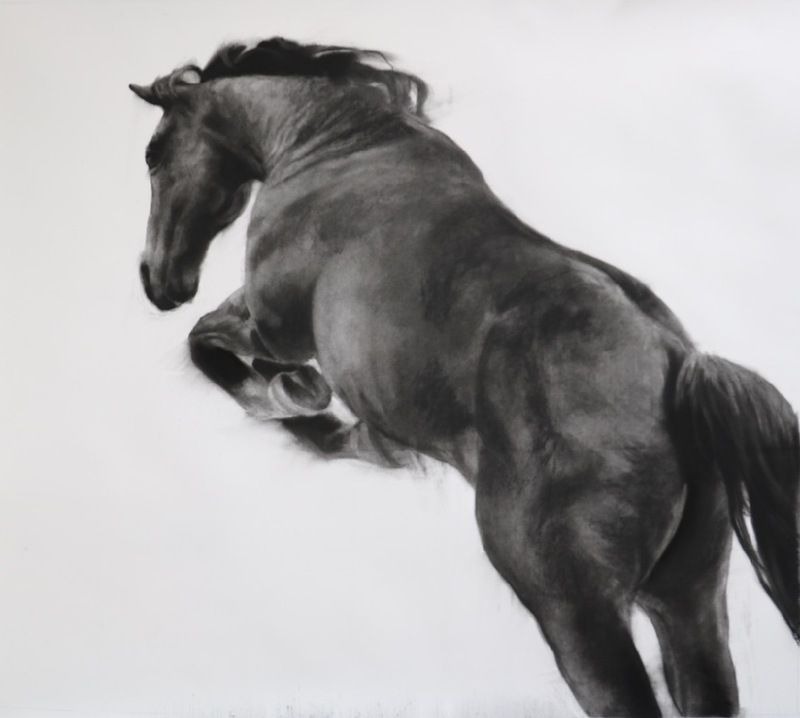 Patsy McArthur has always been fascinated by the human body in motion and her charcoal-on-paper work as well as her oil paintings are inspired by her visual research into this theme. 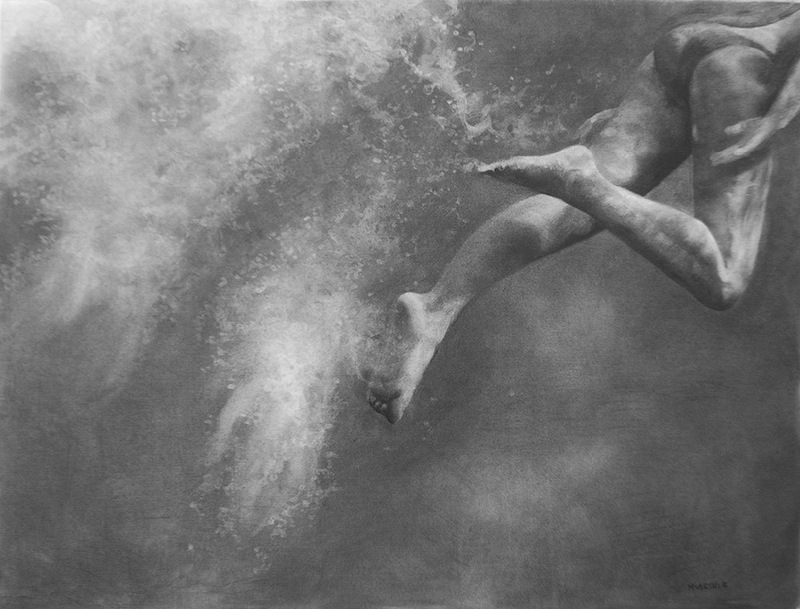 She is an attentive observer of acrobats, trampolinists, and swimmers or divers. 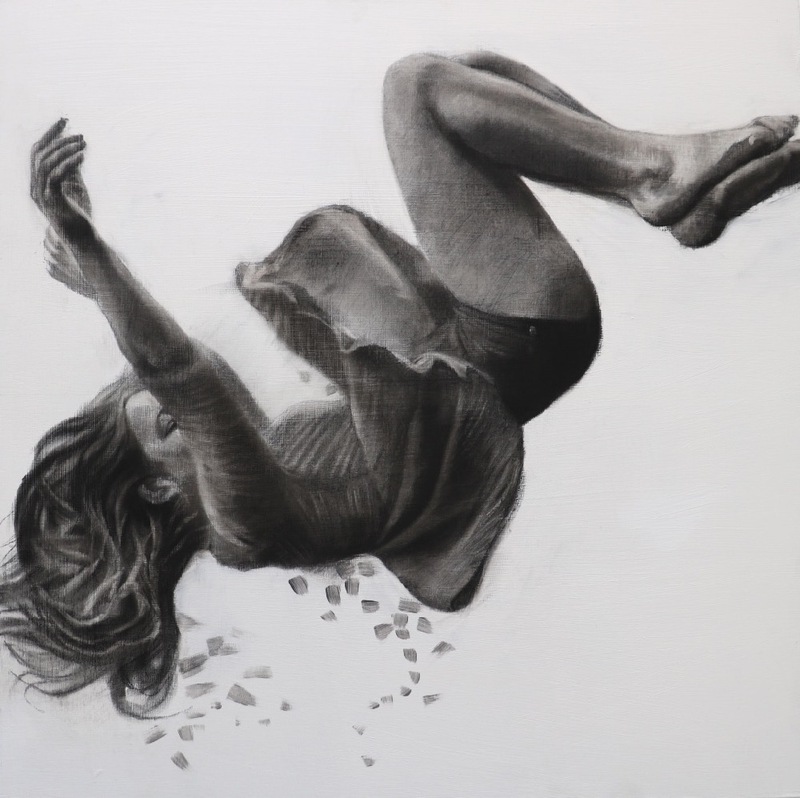 By studying the infinite variations contained in jumping, flying, or falling, she looks to infuse her works with the emotions associated with the moment of momentum. 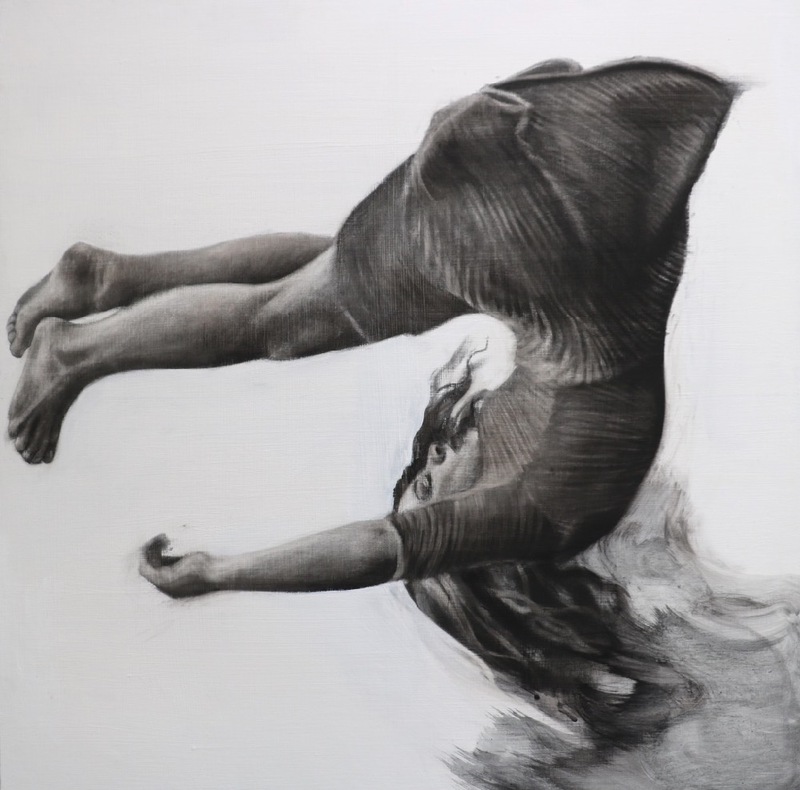 Through these figurative images, she works to transmit a feeling of power or potential energy to the viewer.